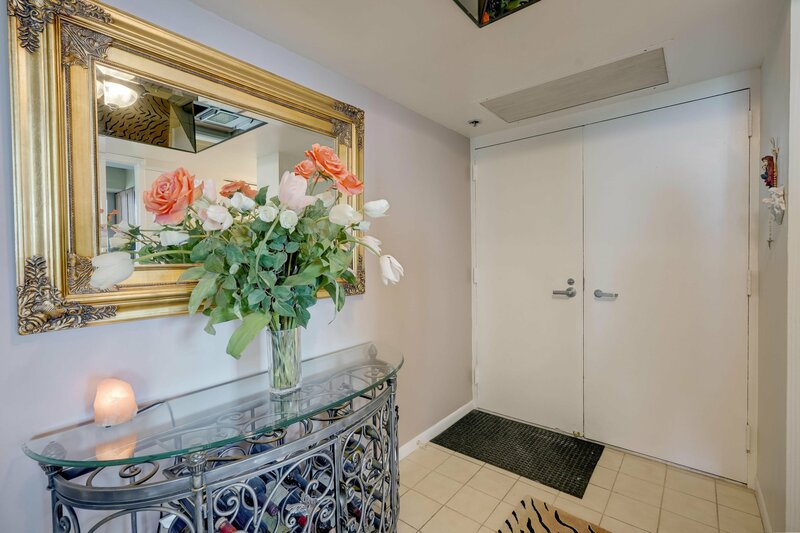 CONDO IS AVAILABLE ANNUAL( $ 3000) OR SEASONAL ( $ 6000 ) FURNISHED OR UNFURNISHED.ALL THE FURNITURE IN PHOTOS ARE NOT STAYING . 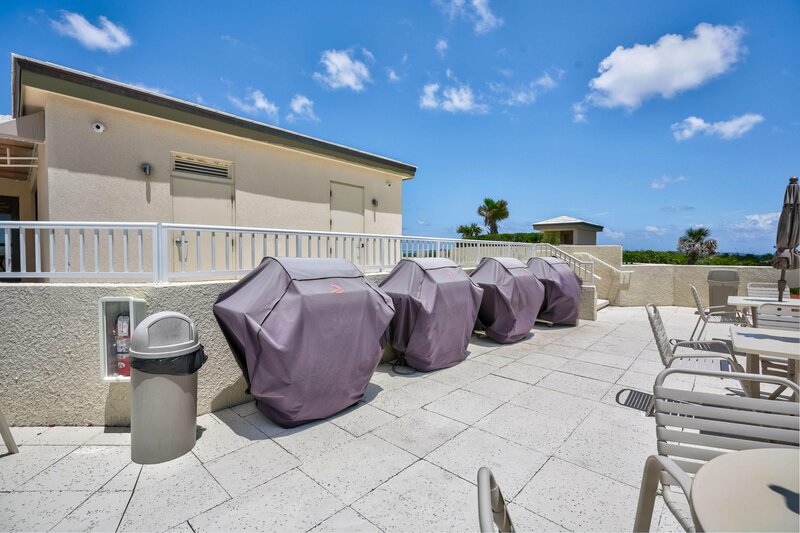 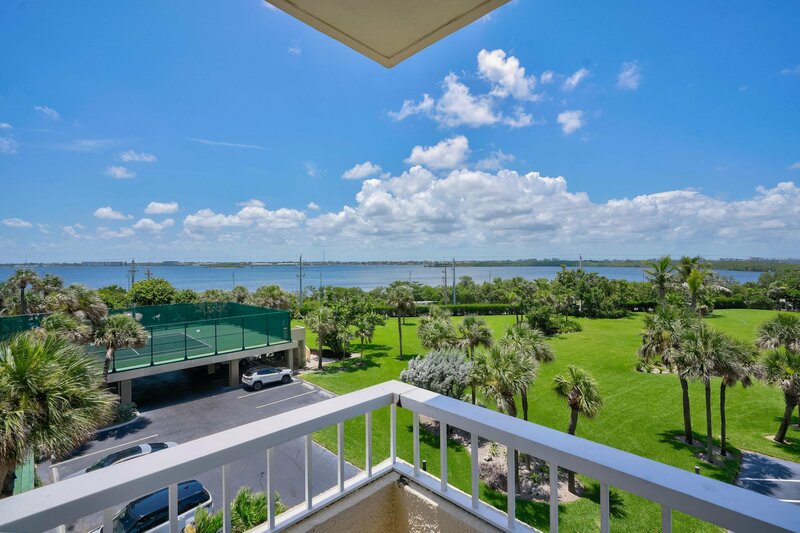 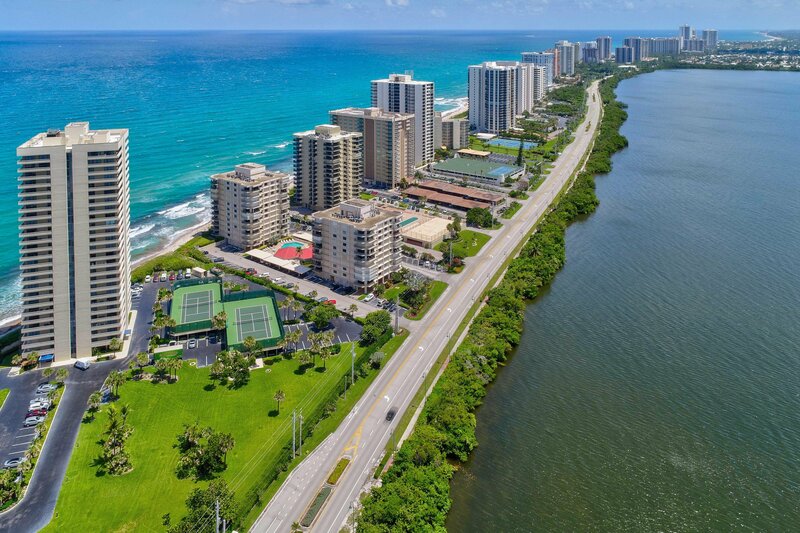 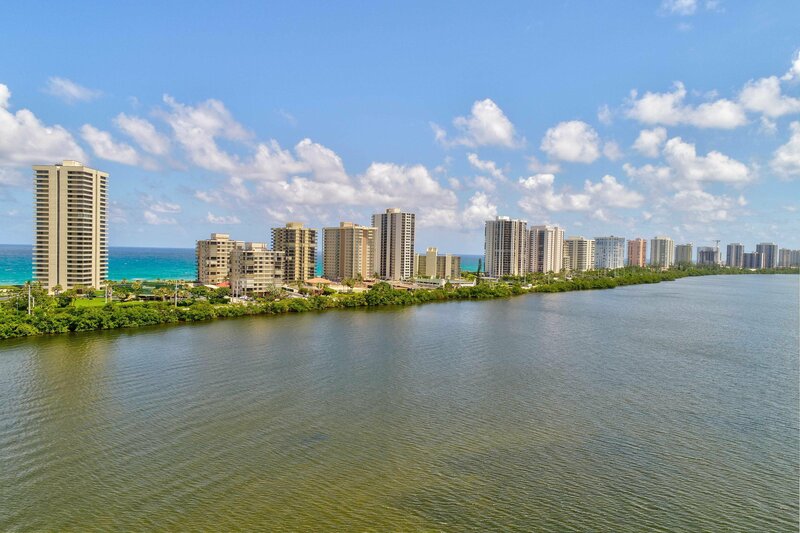 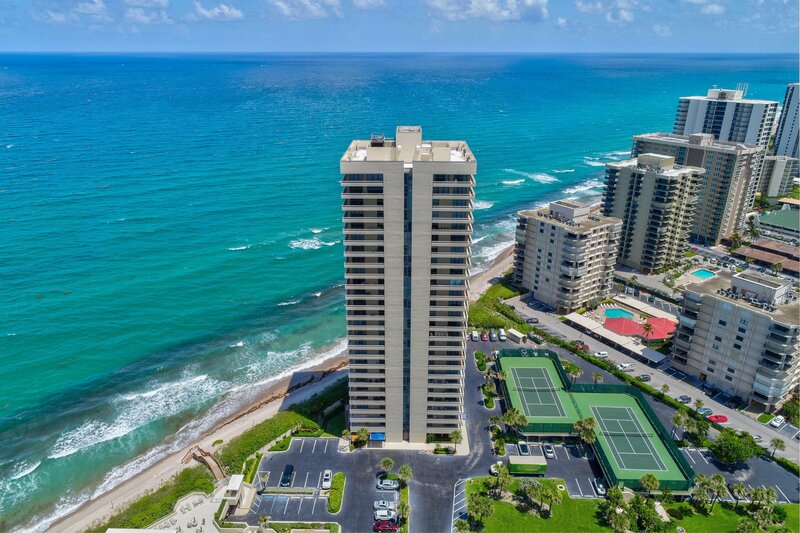 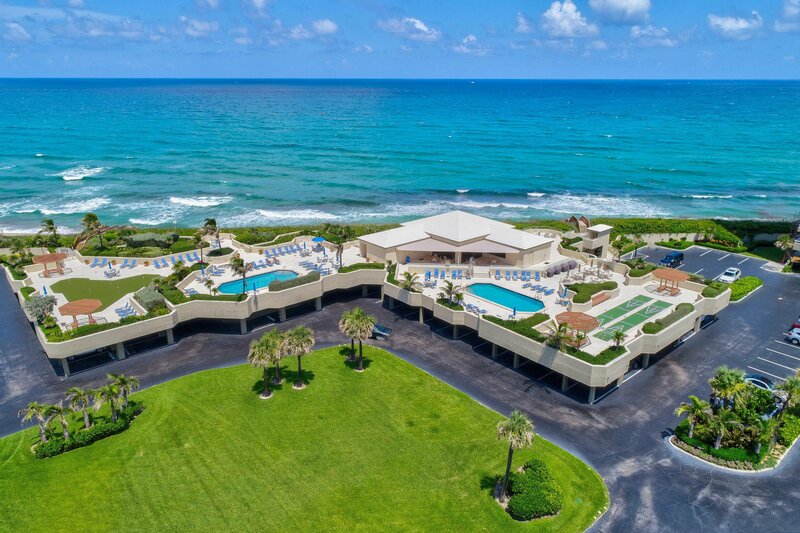 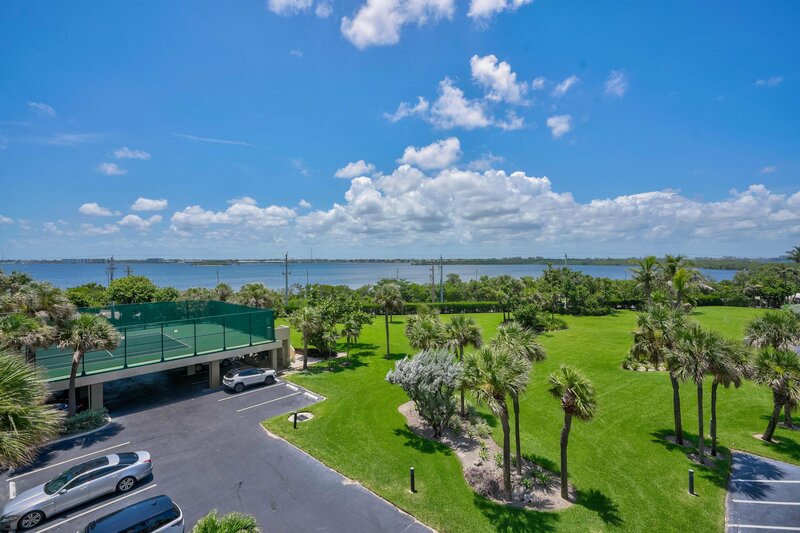 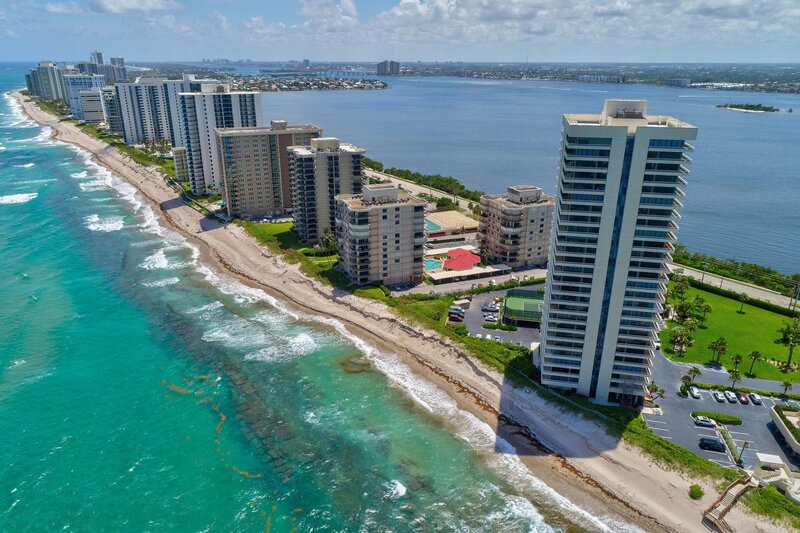 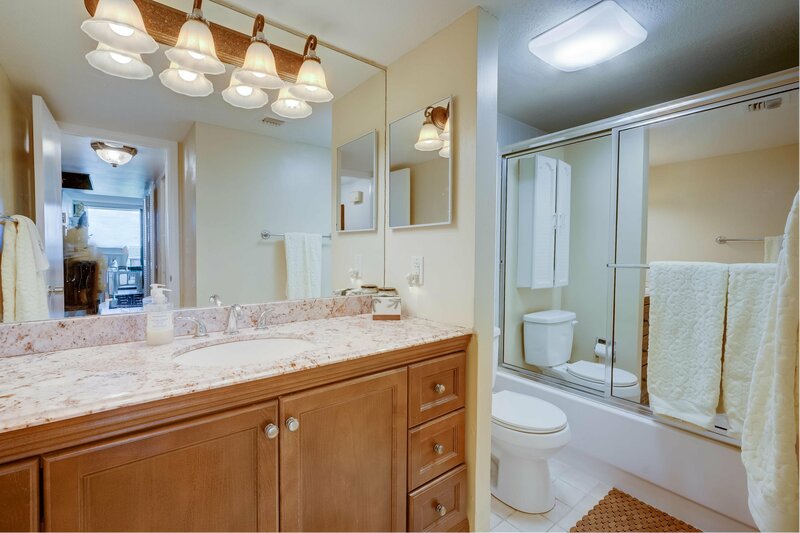 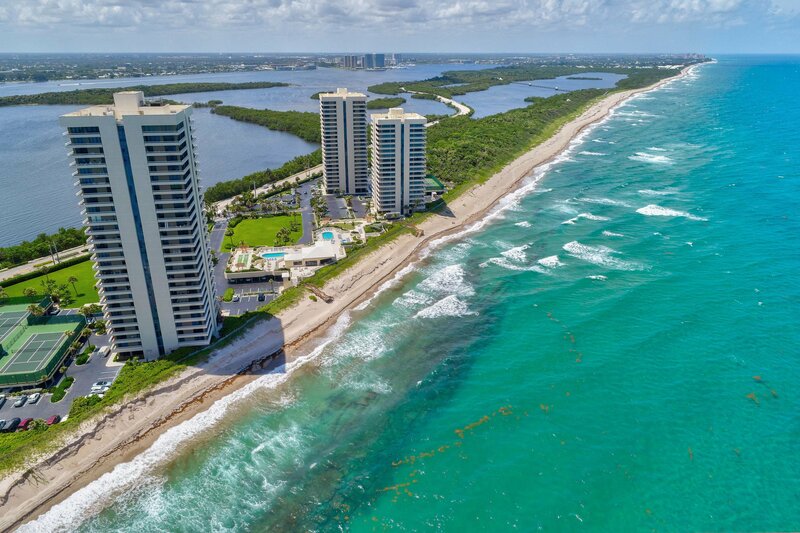 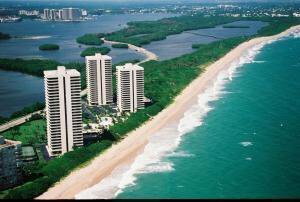 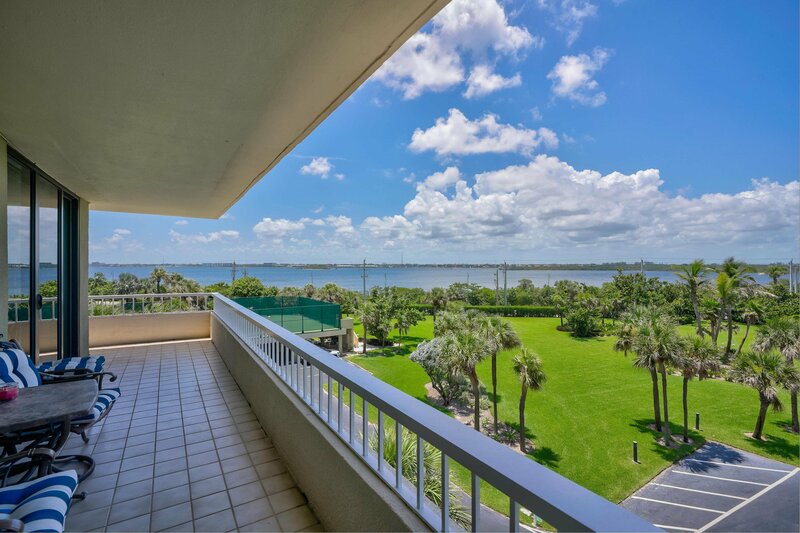 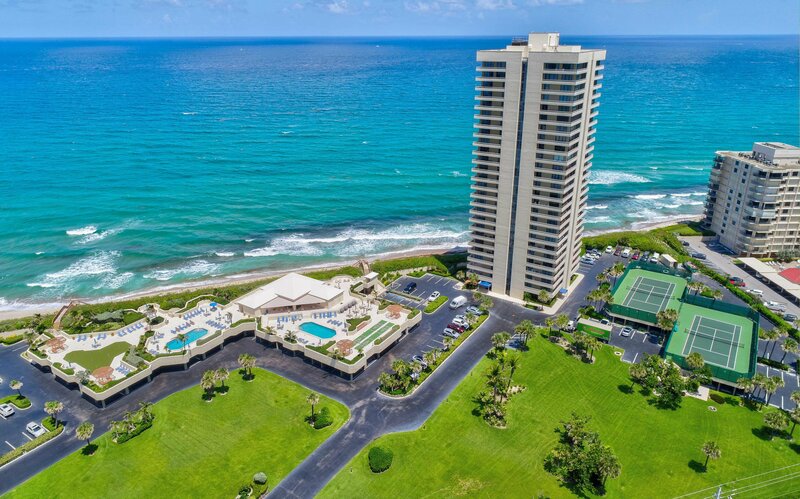 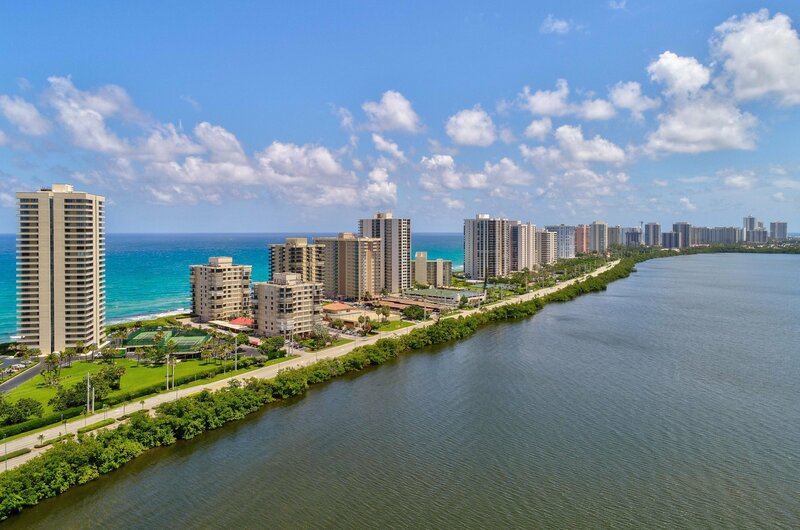 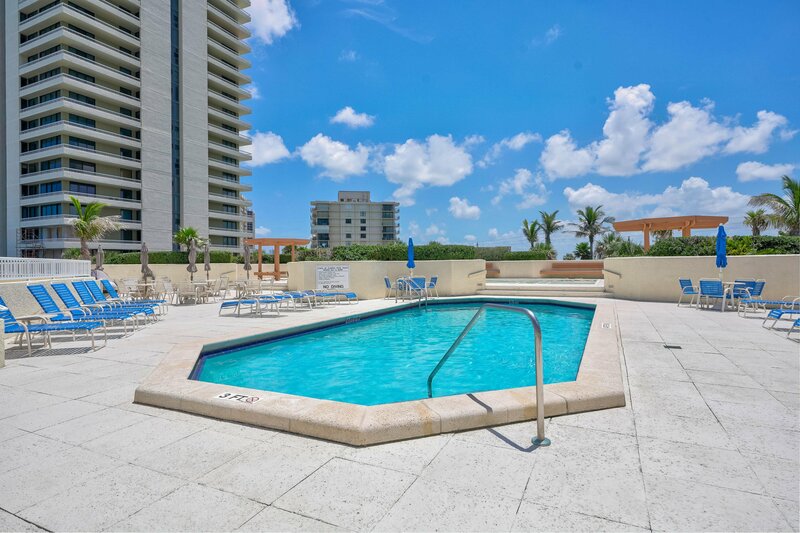 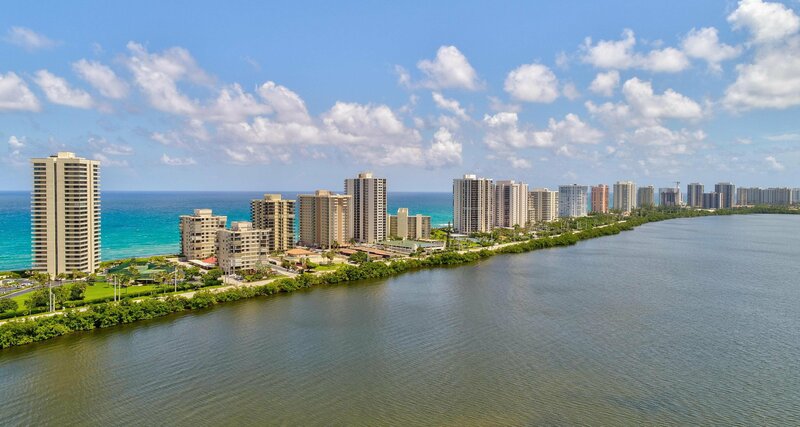 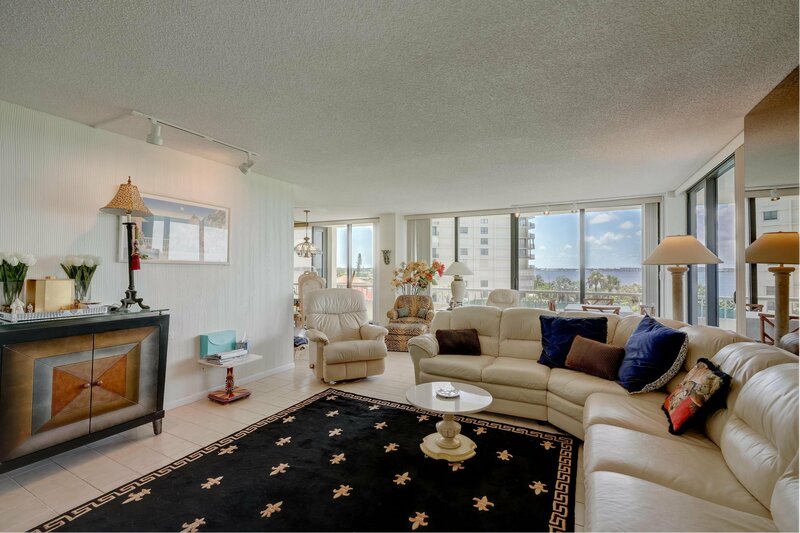 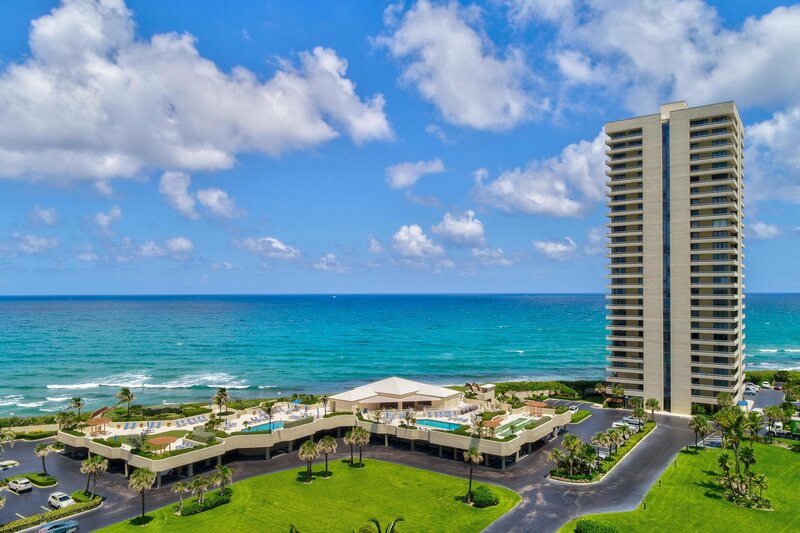 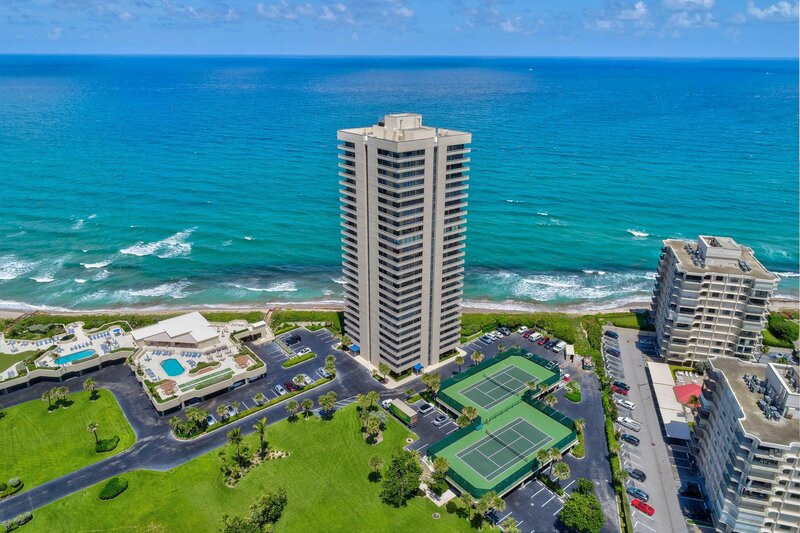 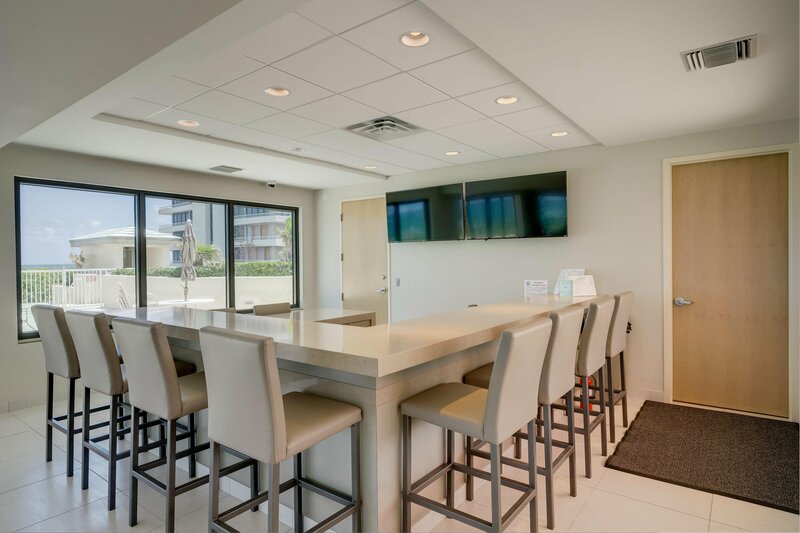 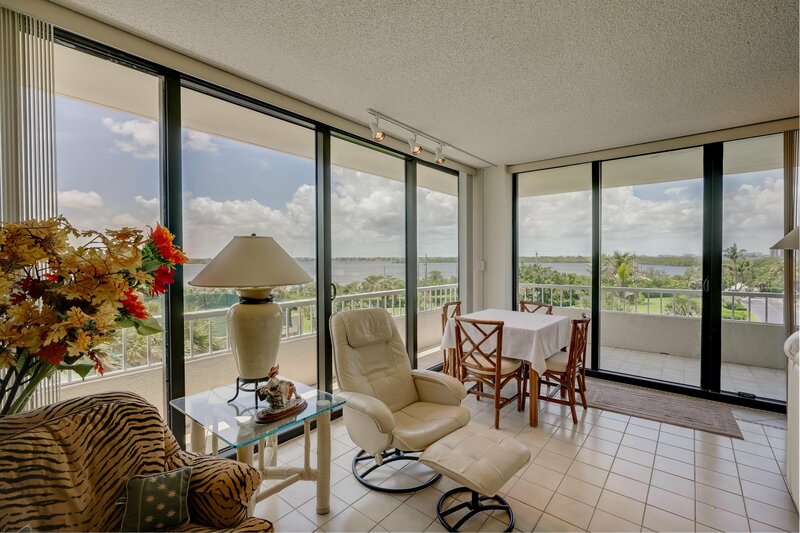 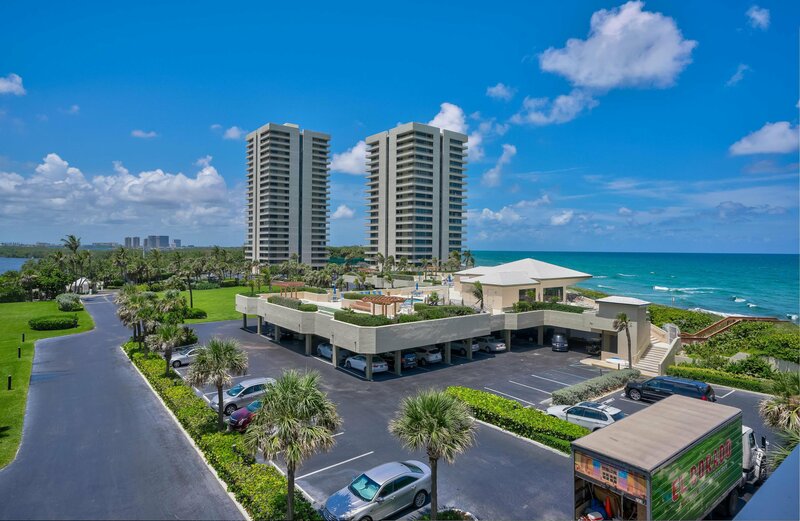 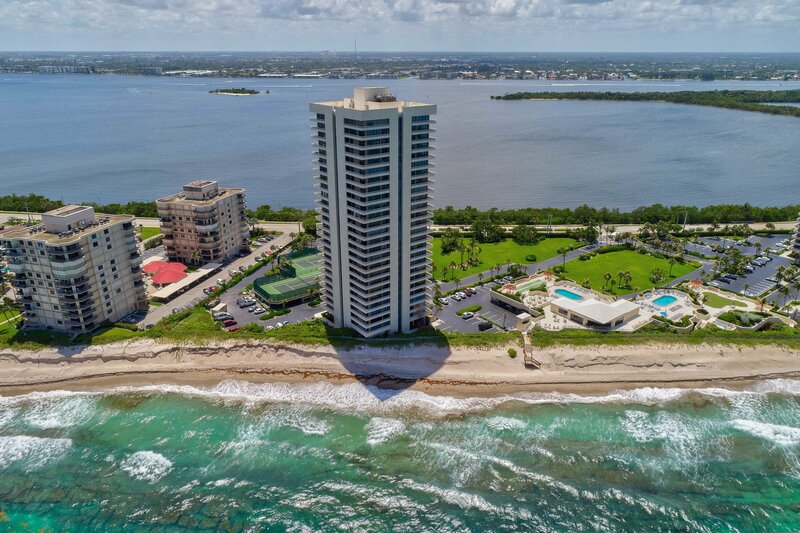 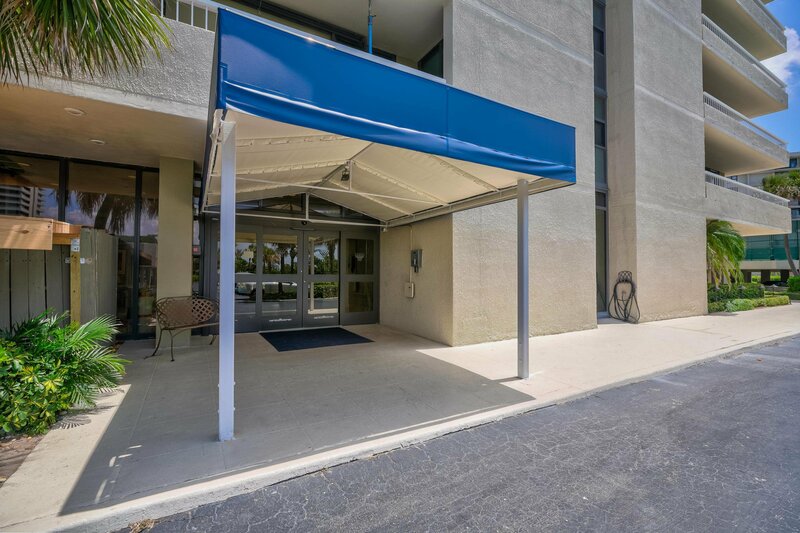 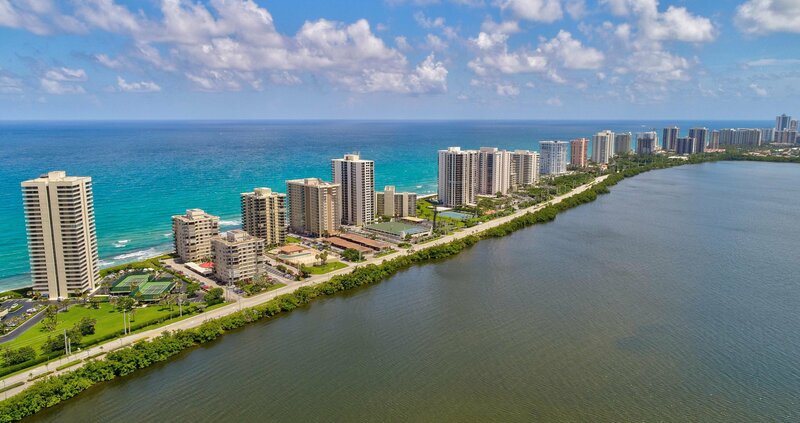 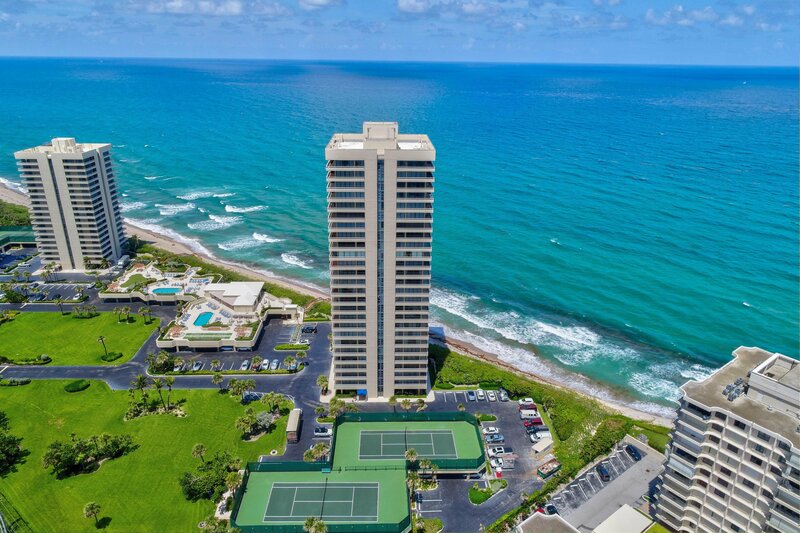 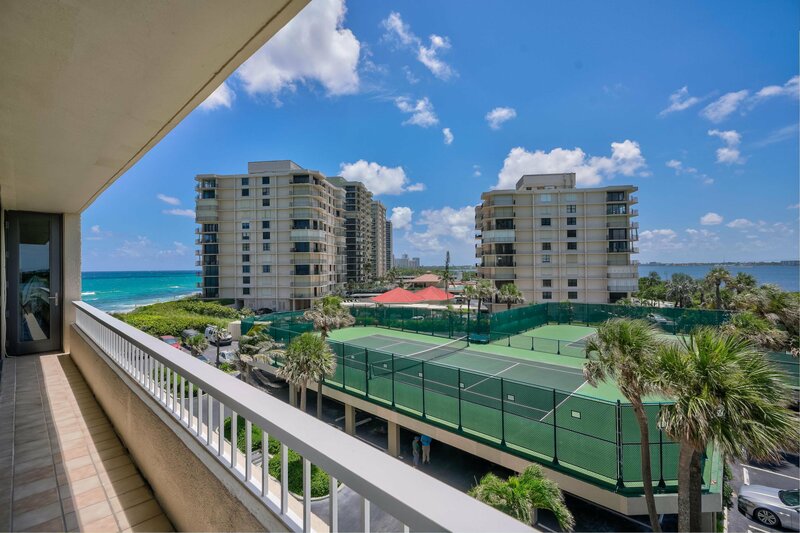 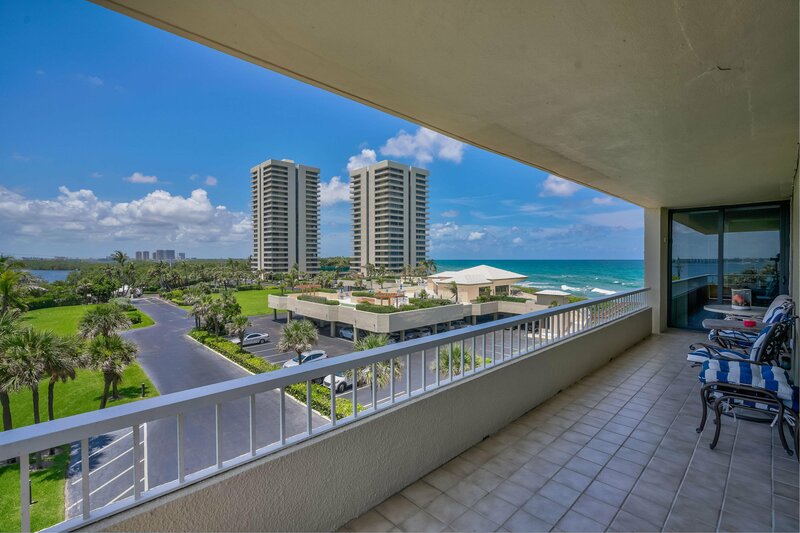 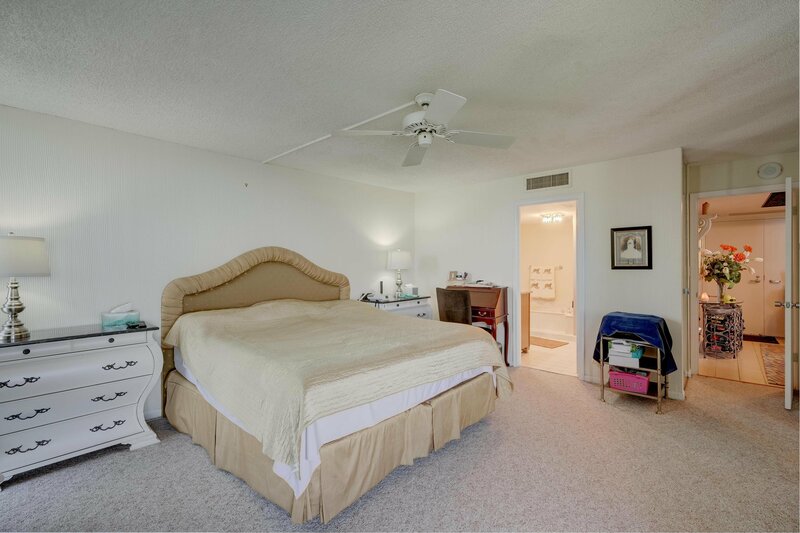 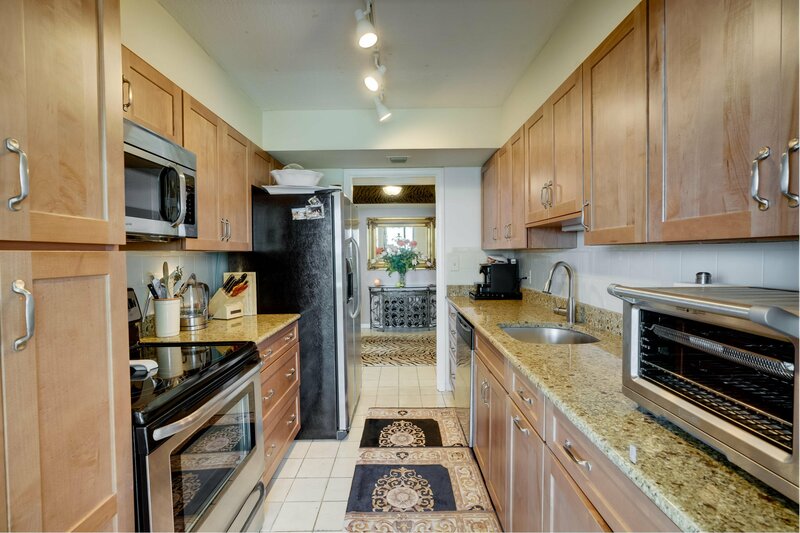 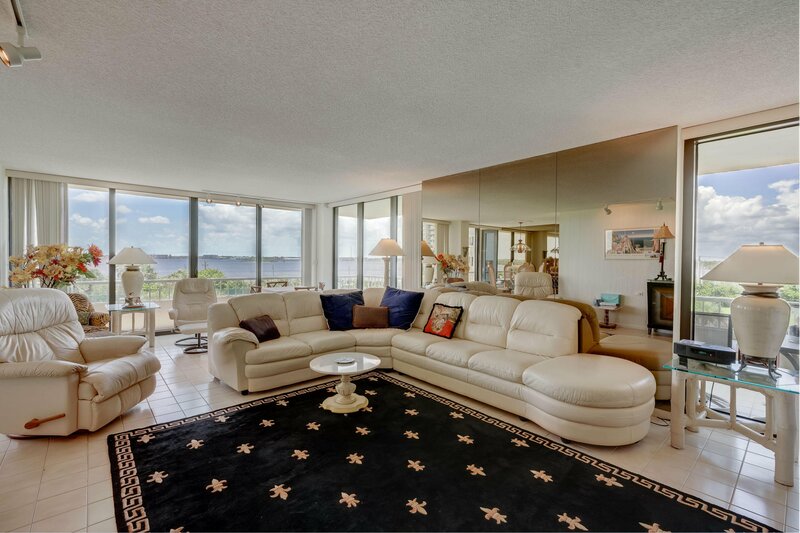 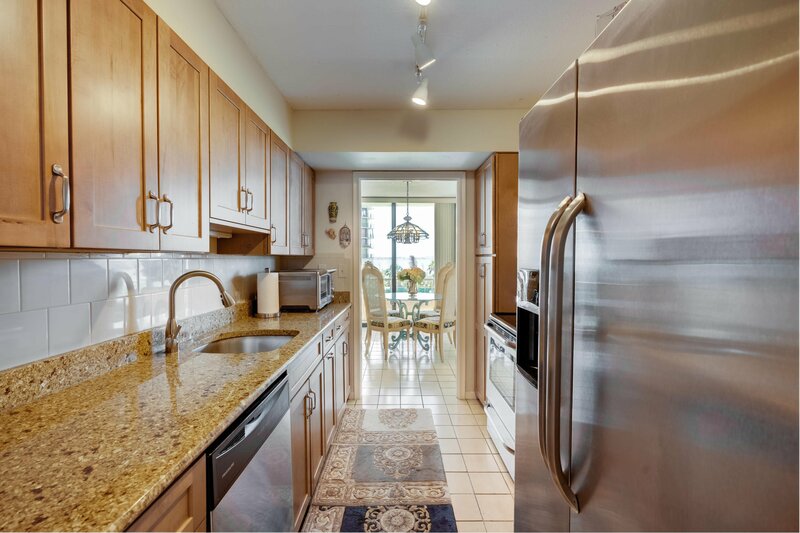 THIS 2 BEDROOM 2 BATH CONDO IS OVERLOOKING THE INTRACOASTAL WATER WAYS AND THE BLUE ATLANTIC OCEAN, WITH IT'S WRAP AROUND BALCONY AND IT'S FLOOR TO CEILING IMPACT WINDOWS. 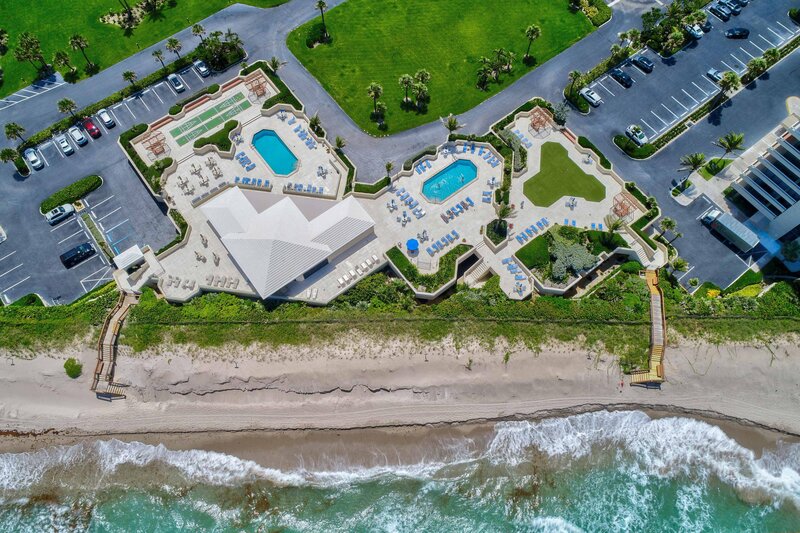 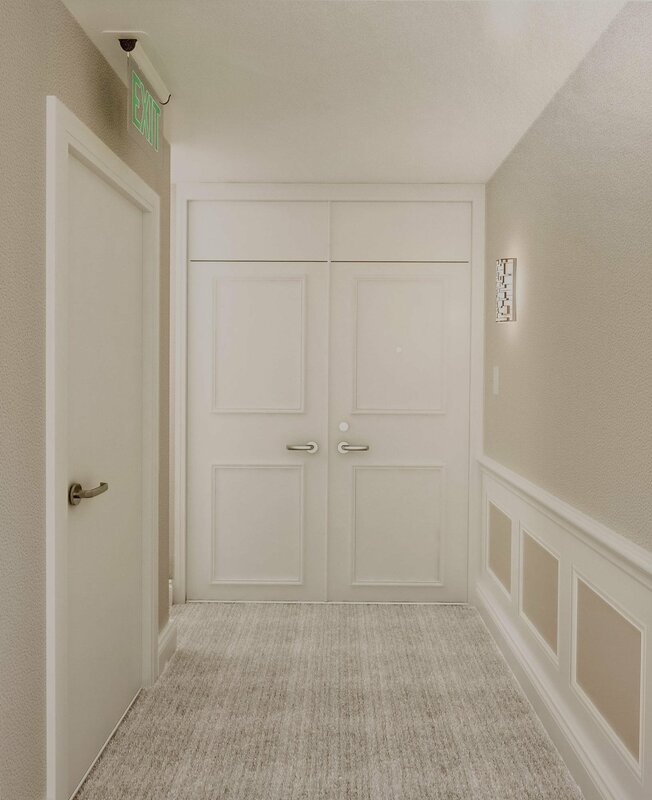 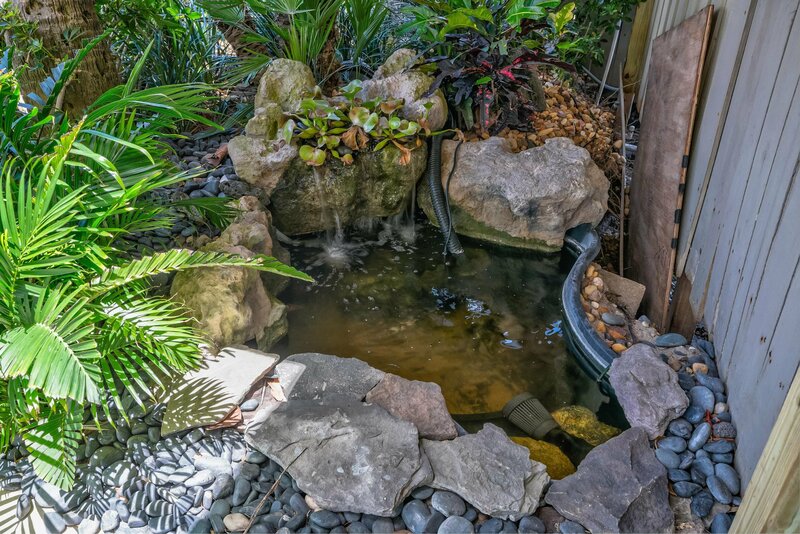 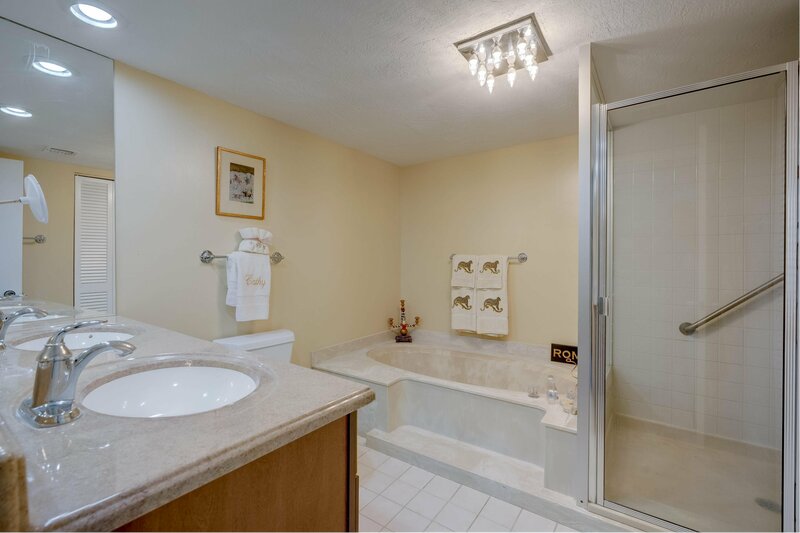 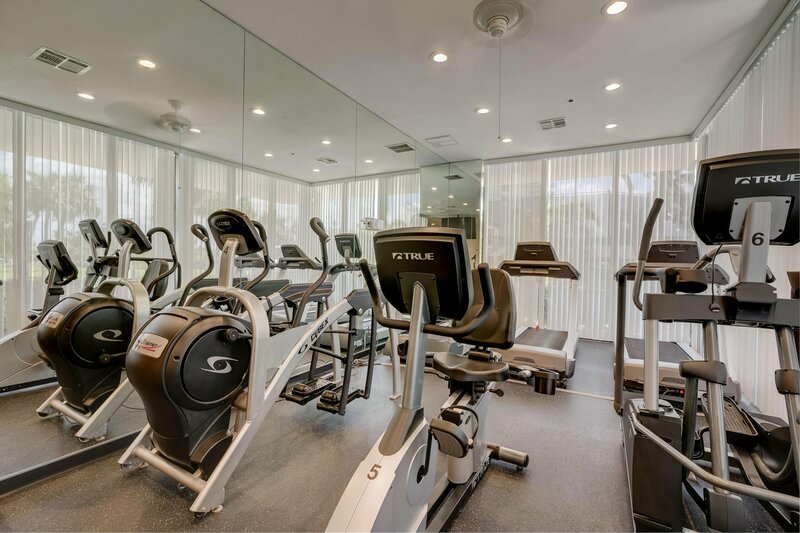 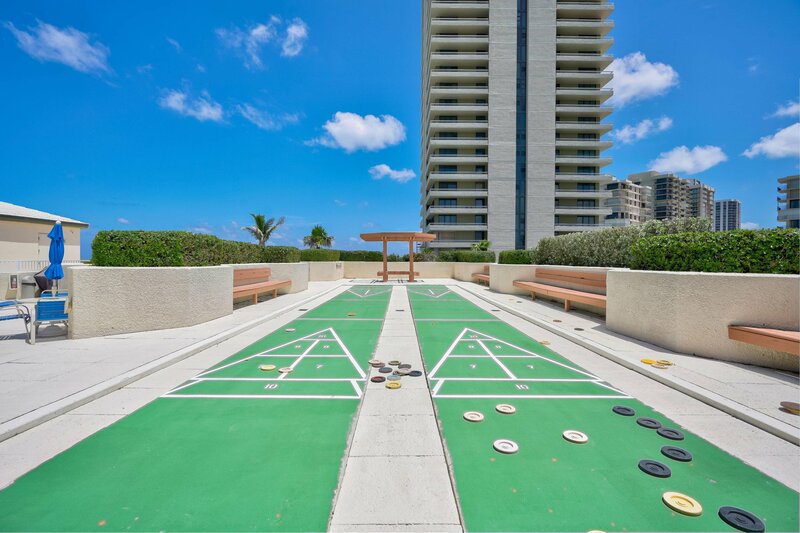 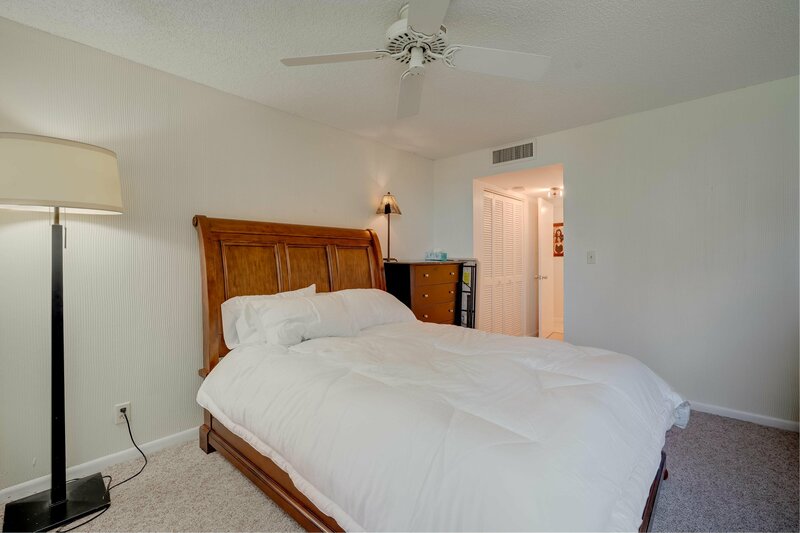 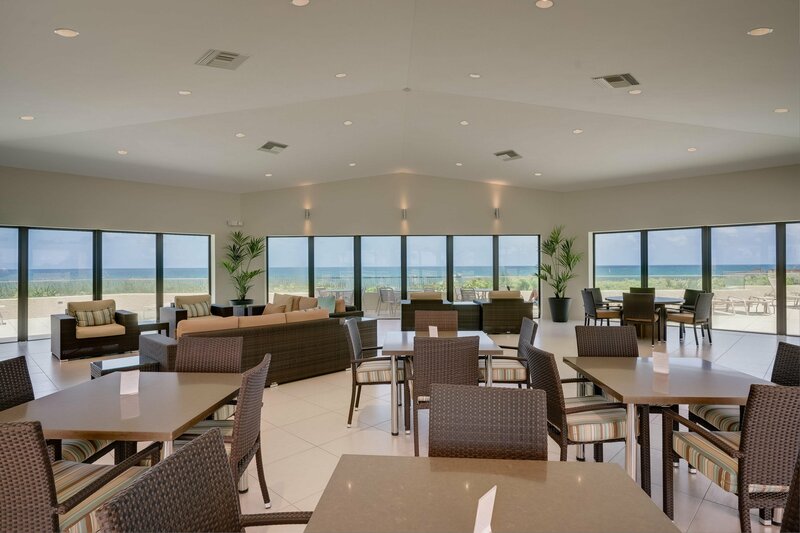 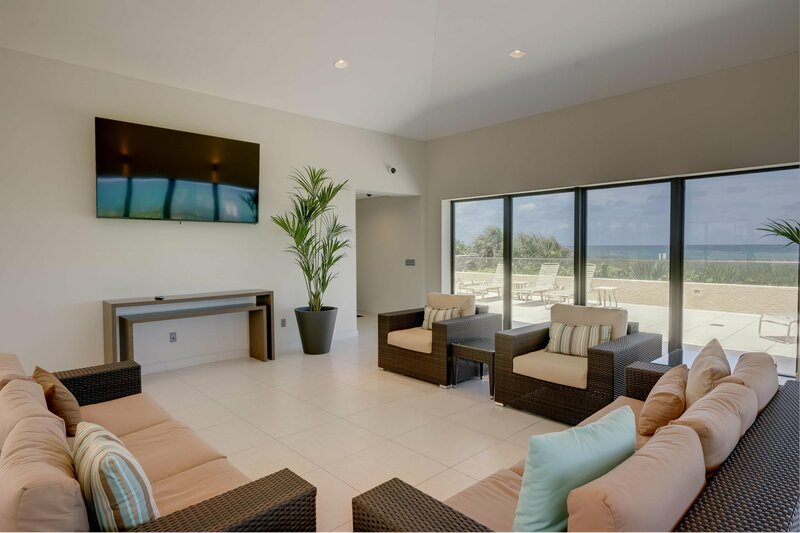 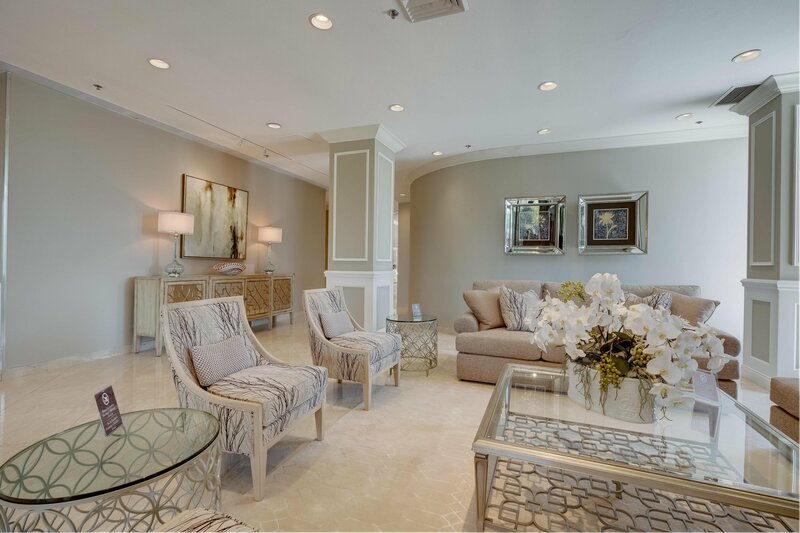 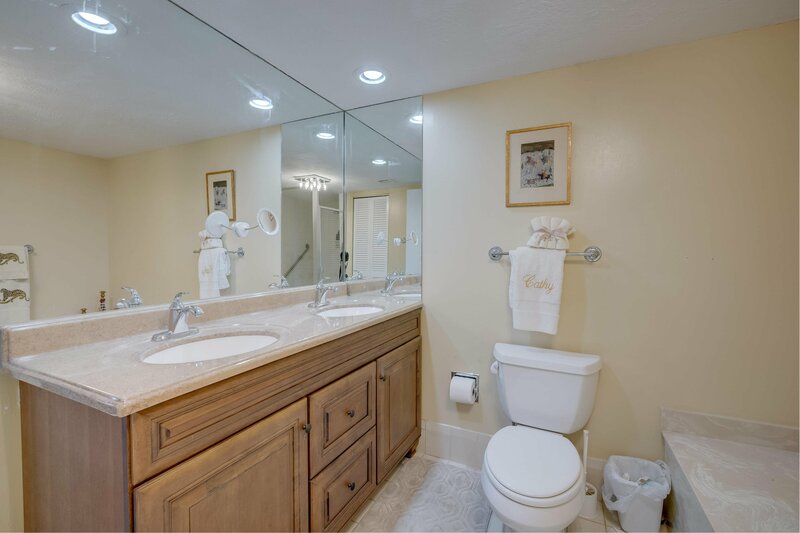 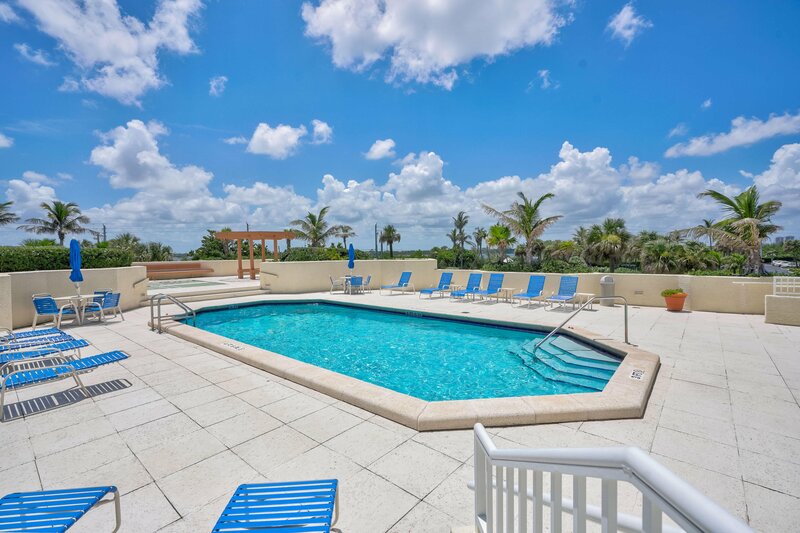 WATER GLADES FEATURES 2 HEATED POOLS,4 TENNIS COURTS, PUTTING GREEN,SHUFFLE BOARD,BBQ AREA, NEW CLUBHOUSE, AND MOST IMPORTANT 1200 FEET OF SANDY BEACH. 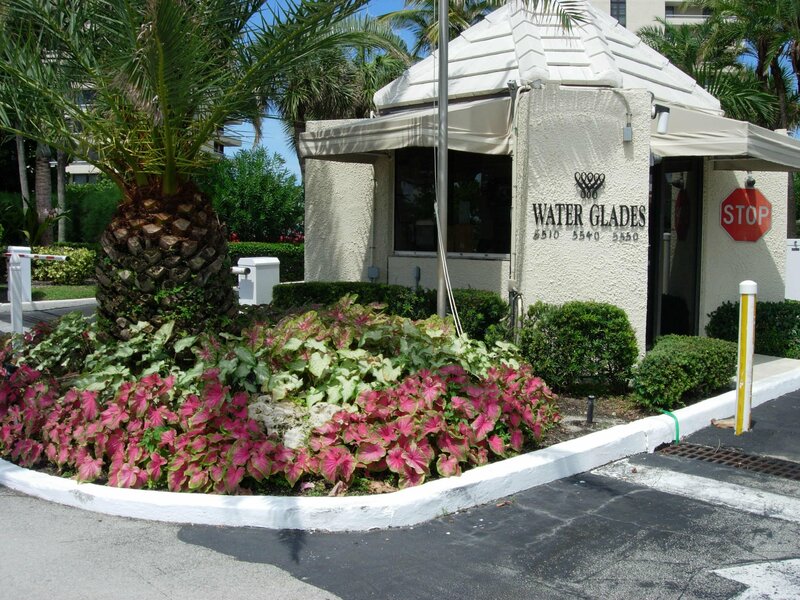 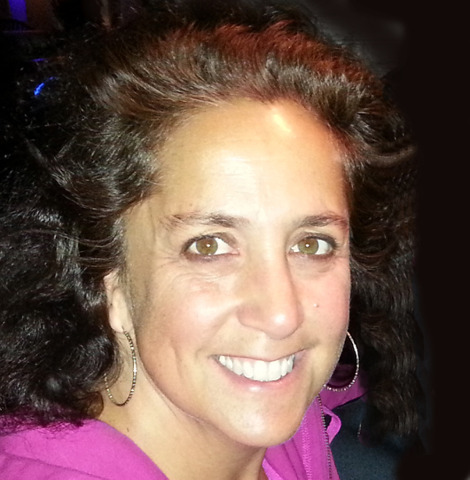 24 HOUR MANNED GATED COMMUNITY.MANAGER ON SITE.